Hypertension is a common risk factor for cardiac hypertrophy, and the pathological process of hypertension to cardiac hypertrophy has been widely studied. Except for the classic proteins and its related signaling pathways involved in the process from hypertension to cardiac hypertrophy, the genetic basis and epigenetic mechanism have been hotpots in recent years. 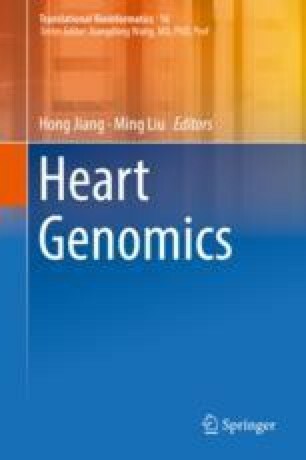 Herein, we provide a comprehensive overview of currently known genetic or epigenetic pathways involved in the progression from hypertension to cardiac hypertrophy. This chapter was modified from the paper published by our group in Non-coding RNA investigation (Xiaoyan Wang, Zhiwen Ding, Jian Wu, Shijun Wang, Yunzeng Zou), 13 September 2017; 1; 5). The related contents are reused with the permission.